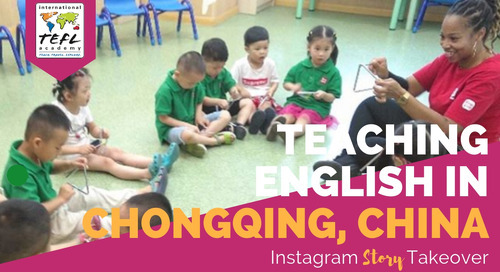 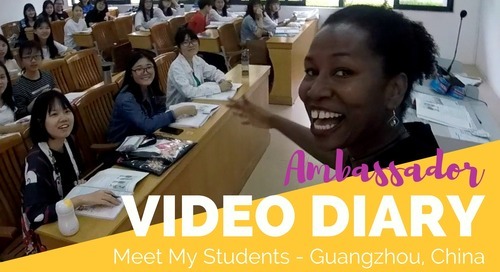 In this video, see what it's like to teach English in Chongqing, China thanks to ITA alumna and Ambassador, Jessica Stanton. 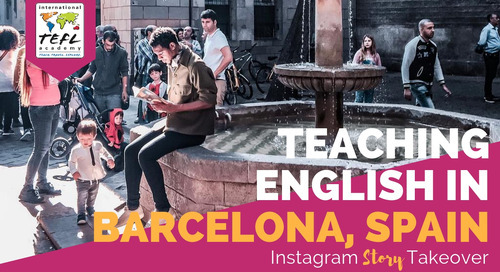 Download Your TEFL Brochure to Get Started! 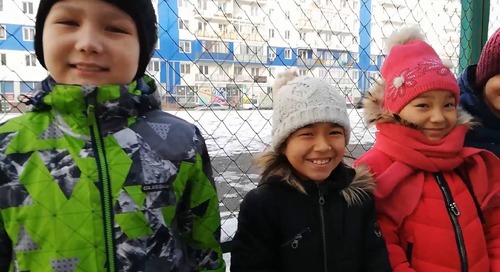 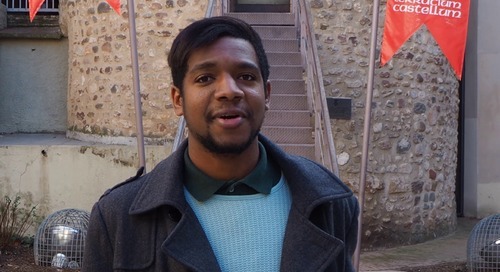 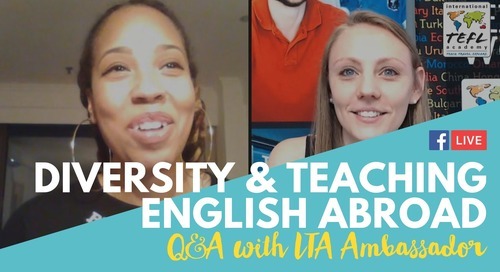 Teaching English Abroad: Will I Face Discrimination as a Minority? 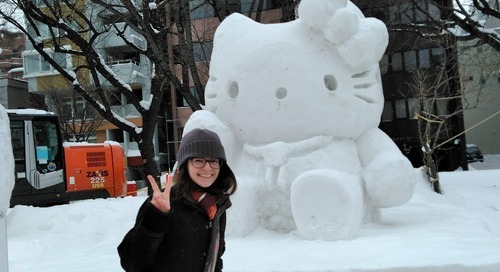 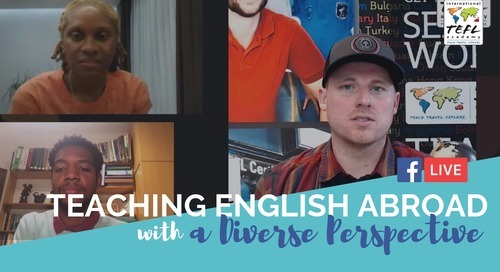 Teaching English Abroad a Minority. 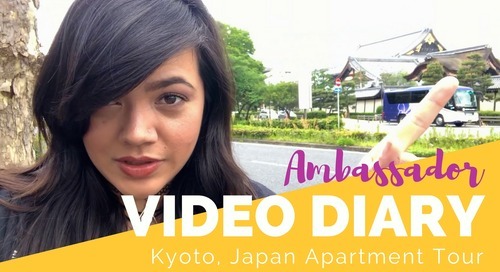 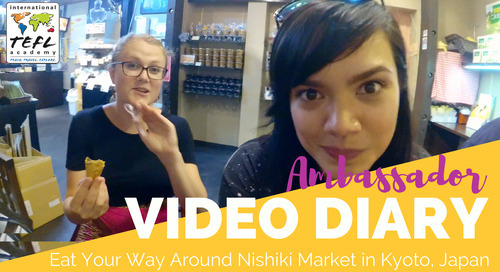 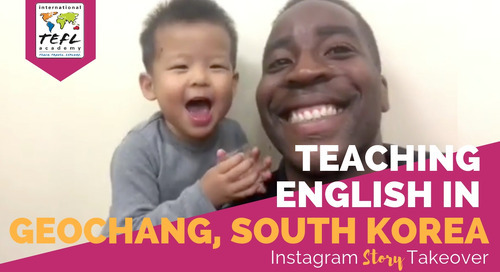 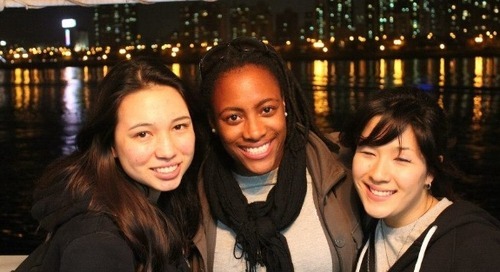 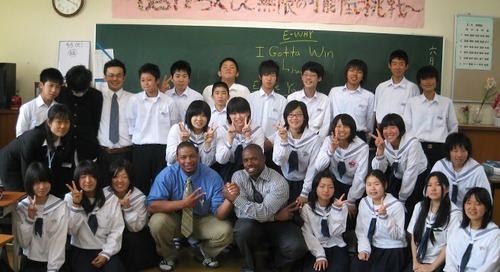 Get an insider's perspective on what it is like to teach English oversea in Asia as an African-American. 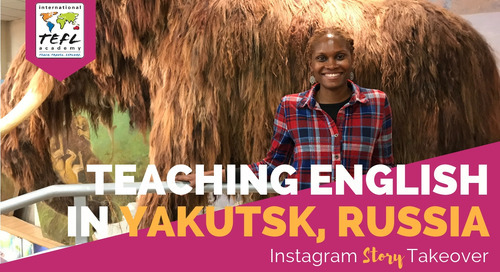 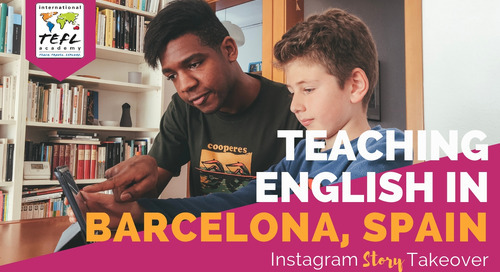 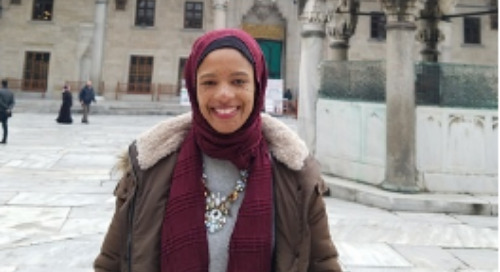 Kareemah Ashiru from Toledo, Ohio talks about her experience getting TEFL certified & teaching English in Madrid, Spain. 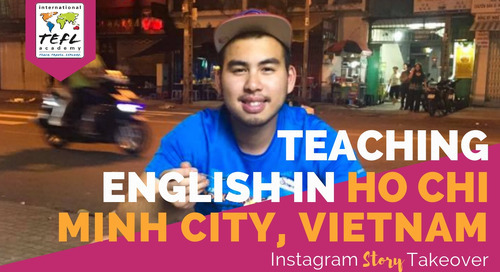 A firsthand perspective on teaching English Japan from International TEFL Academy staff member, Edward Young.